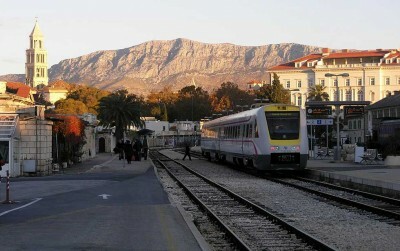 The last rail station in south is located in Split. If you want to continue further to South Dalmatia, you should choose between ferry, air plane or a bus. 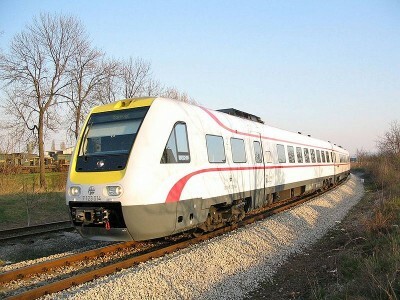 We'll keep you updated on information about the train station in Split and train connection to and from Split.